Cherie oversees all aspects of Human Resources including: HRIS systems conversion and implementation, benefits renewals and management, compensation, payroll, employee relations, recruitment and staffing, employee engagement, and policies and procedures related to employment. She is passionate about building collaborative working relationships within all levels of the firm that foster a supportive, welcoming, and safe work environment. Before joining BrownGreer, Cherie served as Sr. Legal Recruiter with Lawyer’s Staffing, Inc. and as a Legal Administrator for Eckert Seamans’ Washington, D.C. office. She has over 14 years of progressive Human Resources, Payroll, Law Firm, and Management experience. 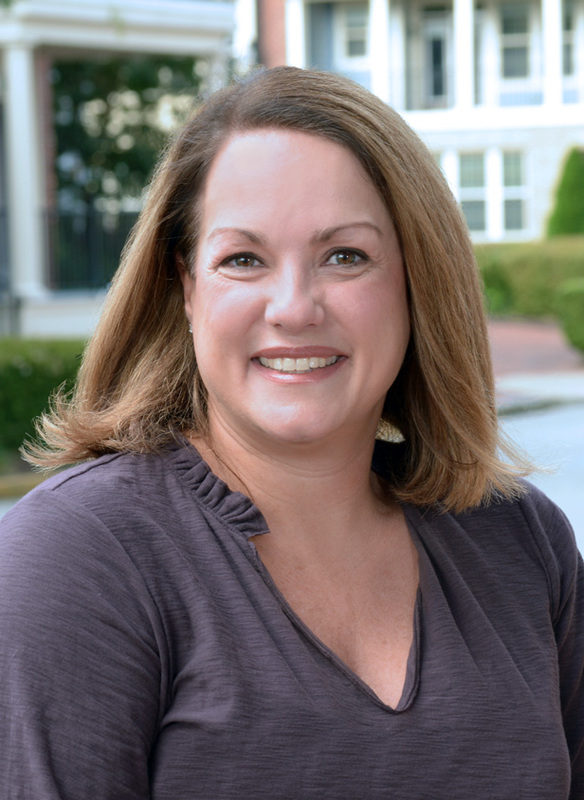 Cherie joined BrownGreer in April 2010 and was promoted to Sr. HR and Payroll Manager in July 2015.